There is no shortage of window manufacturers in the world today. Some of these manufacturers produce truly high-quality windows, and others come up a little short. The best window manufacturers become the best by creating windows that are both aesthetically pleasing and functionally superb. Trying to figure out which window manufacturer you should buy your windows from? If so, this article should help. Below, we’re going to review the top window companies in Schaumburg, Illinois. 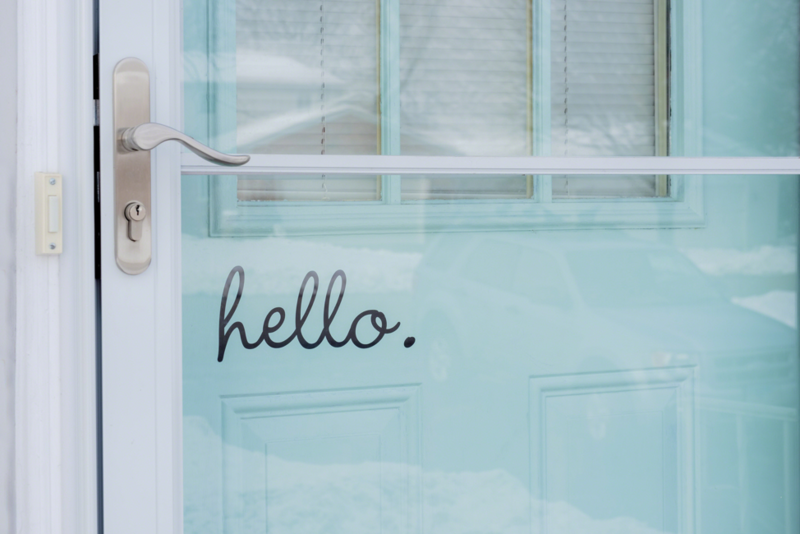 Is your front door starting to look a little old? Is it failing to perform its intended function, letting cold, heat, and sound seep through? If so, it’s probably time for a door replacement. When it comes to front doors in Buffalo Grove, Illinois, you have two primary options to choose from: fiberglass and wood. Both of these options have their advantages. However, neither is without its flaws either. Need help choosing between the two options? This blog post is designed to help you do just that. Read below! 15 Mar What are the Advantages of New Windows in Arlington Heights, Illinois? In most cases, home windows will last for between 20 and 40 years. Once they’ve reached this age range, they will begin to decline slowly, losing not only their functional capabilities, but their aesthetic properties as well. Have you had your windows for over 20 years? Wondering if you should have them replaced? 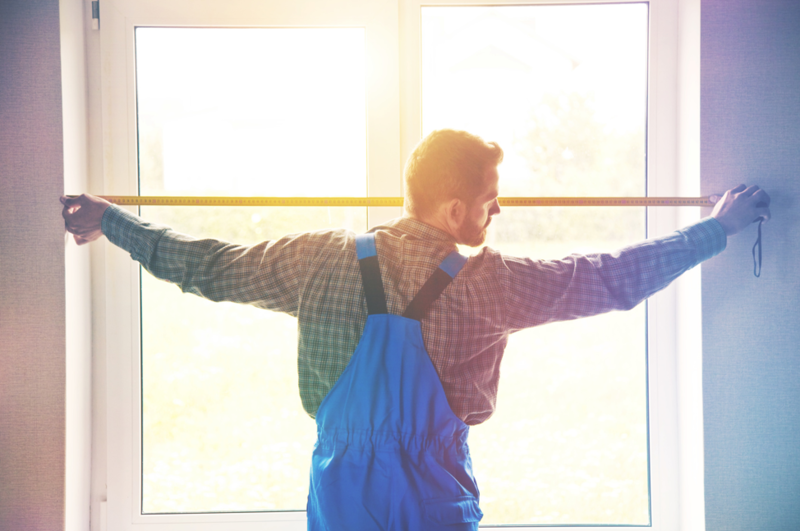 While you may not have to replace your Arlington Heights windows, you should know that there are quite a few advantages of doing so. Below, we’re going discuss these advantages, helping you to decide whether or not you should make the change. 07 Mar Should You Opt for Cedar Roofing in Glenview, Illinois? As time passes, roofing materials become more and more sophisticated. 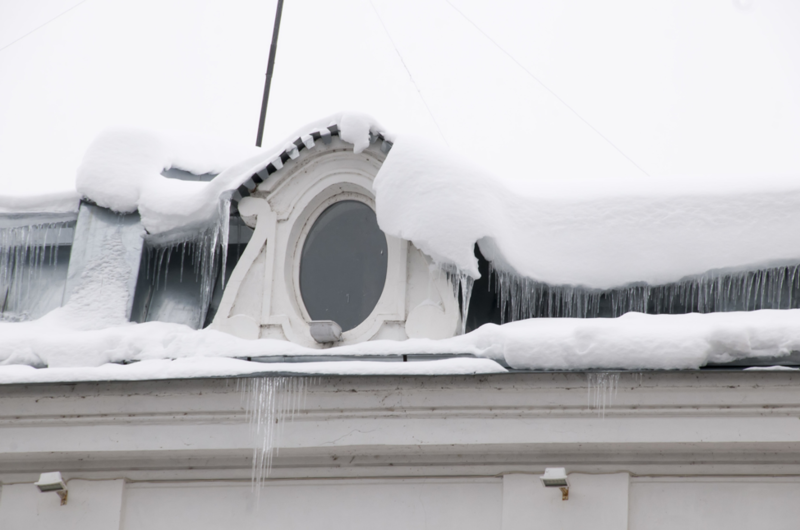 However, there’s one roofing material that’s never changed. That roofing material is cedar. Cedar shakes were used on homes hundreds of years ago and are still used on homes today. 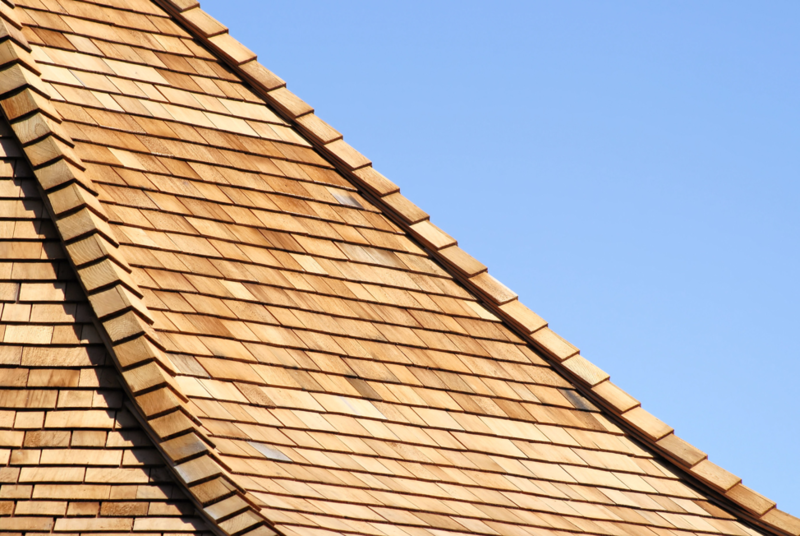 Are you curious about using cedar roofing in Glenview, Illinois? Wondering if you should install it on your home? This article should help. 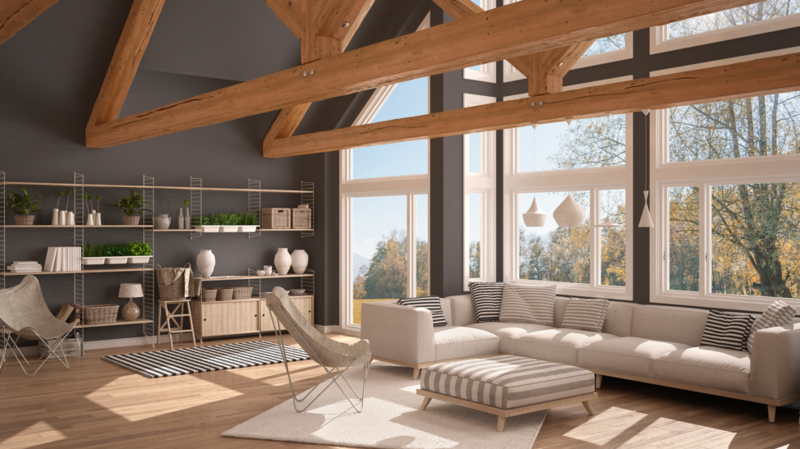 Below, we’re going to lay out both the pros and cons of cedar roofing, helping you to decide whether or not it matches your aesthetic and functional preferences. Let’s begin. Are you thinking about replacing one or more of the windows on your Schaumburg, Illinois home? Trying to decide which type of window would suit you best? There are a variety of windows styles to choose from. However, two of the most popular choices are hung and casement windows. Do you need help making a decision between the two? This article should help. 22 Feb Lap Siding vs Vertical Siding: Which is Right Style for Your Arlington Heights Home? Is it time to start thinking about replacing the siding on your home? Looking to install new siding in Arlington Heights, Illinois? If so, you have a variety of materials and styles to choose from. Two of the most popular siding styles are lap siding and vertical siding. Each of these styles has its benefits, but its drawbacks as well. Interested in utilizing one of these styles of siding? Read on! We’re going to help you decide between the two. Residential windows serve a number of functions. 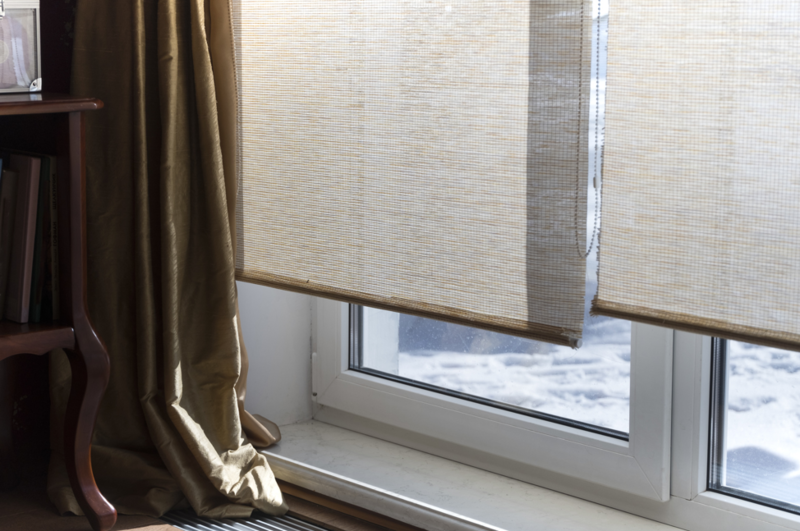 In addition to providing homes with visibility and sunlight, they also improve the quality of homes’ aesthetics. Window designers understand this, and have gone to great lengths to create windows that are as stylish as they are functional: decorative windows. 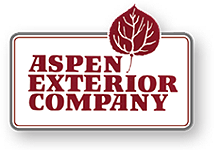 Are you interested in installing decorative windows in Hoffman Estates, Illinois? This article should be of use to you. Below, we’re going to discuss the various different types of decorative windows, putting an emphasis on both their pros and cons. 07 Feb What are the Benefits of Installing a Storm Door in Glenview, Illinois? 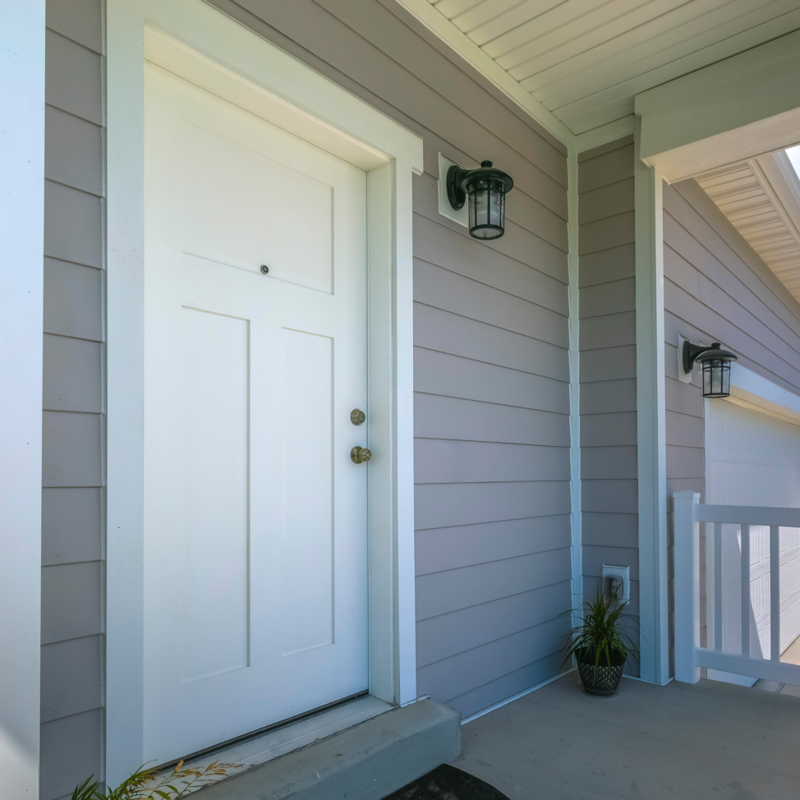 Whether you’re looking to completely remodel the exterior of your home, or are just hoping to make a small change, installing a storm door could be a great decision. These doors are positioned next to front doors, guarding them from external elements and acting as protective shells. 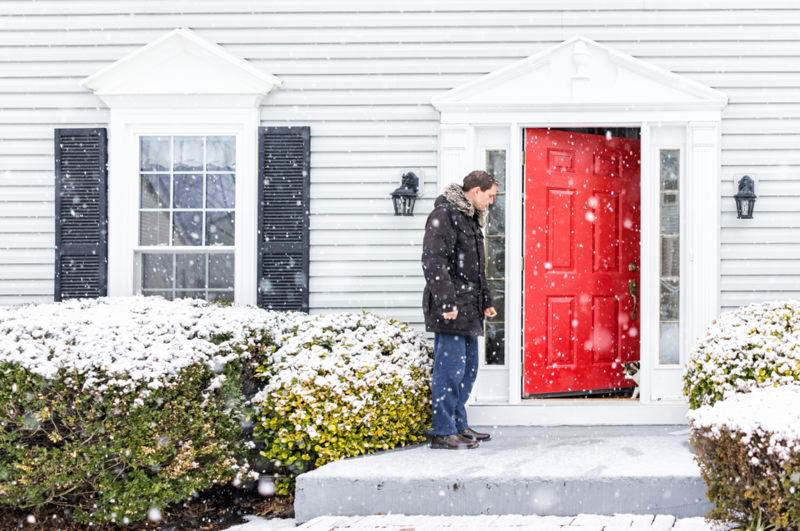 Wondering if your home could benefit from a storm door? Though the answer is likely “yes”, you might want some more information. To help you decide, we’re going to explain the benefits of storm doors in Glenview, Illinois. 30 Jan Which Type of Window is Right for You? Have your Arlington Heights, Illinois windows run their course? Are you looking to install new windows on your home? If so, there are a wide variety of styles for you to choose from, all of which offer their own specific advantages. Wondering what exactly is available to you? You’re reading the right article. Below, we’re going to discuss the various types of windows on the market today. Let’s get into it! 22 Jan Siding Installation in Wheeling, Illinois: Which Material is Right for You? Your home’s siding is much more than just a decorative element. Siding is very important to the overall functionality and operation of a home. For this reason, when choosing a new siding material in Wheeling, Illinois, it’s wise to think carefully about your decision. Your choice will have an impact that lasts for 20 to 50 years. These days, there are three residential siding materials that reign supreme: vinyl, wood, and fiber cement. Are you interested in utilizing one of these materials? Wondering which is the best for you? This article should help you to decide!